To quote Andrew Hough, CEO of the Association of Professional Sales - "we are now seeing an arms race in the war for sales & marketing technology." There is now technology to fix the technology you already have - which no doubt was to fix a previous technology "solution". 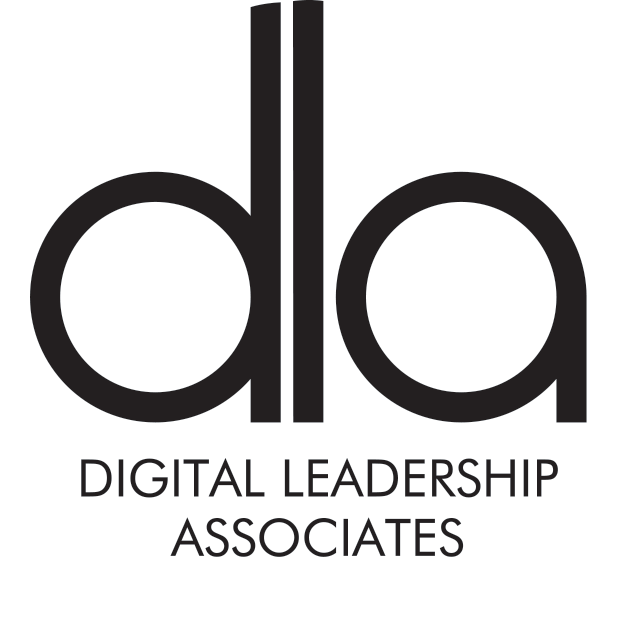 Those of you who know me and follow the team at Digital Leadership Associates, will know that we are a People, Process & Technology company. We help you unlock the power of social within your business and how it can be used to generate business opportunities, based on when your target audience is ready to buy. People mindset change, followed by process change and implementation. Not technology. We of course do not ignore technology, that underpins social. We are big fans of AI and where this is taking the role of Sales & Marketing. Account Based Intelligence is what social is based on - make decisions based on what you know, in near real time. Intent Data and Sentiment Data is where marketing is headed - this is re-engineering the relationship between sales and marketing. In a positive way. Look at the war between Microsoft & Salesforce which is now reaching new levels. It is now all about how Linkedin & Microsoft will integrate, Salesforce announced their partnership with Google. Microsoft has it's relationship prediction analytics, sentiment and intent data. (I have seen this and it is next level) Salesforce has Einstein (I am waiting to see). We have the likes of Node.io. This blog quoted below raises some interesting questions around basing your sales decisions on Predictions or Facts. Weather forecasting is based on huge amounts of data, trends, AI and more - and for the most, it is right, but not all the time and sometimes with devastating impact. Facts are facts (for the most part). And all of you will have most of the tech you need to act on this at some sort of level through Linkedin, Twitter and website analytics. Who liked, commented or shared? Who has followed? Who has visited the website and looked at what? The question is now how do you act upon these facts in a meaningful way, which does not disrupt the buying journey, but augments it. 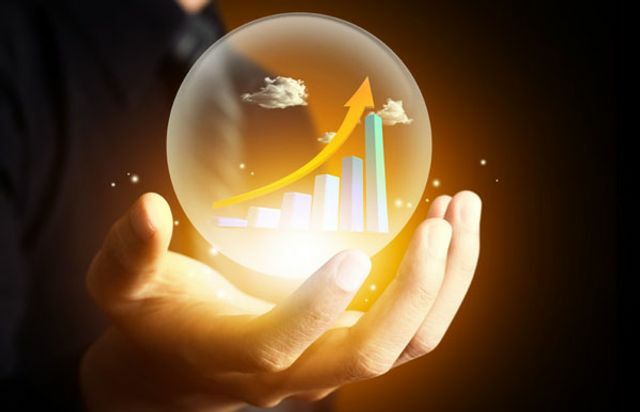 Predictive analytics will no doubt become a daily part of a sales and marketing's day job. For now though, let's just work with the facts. Fact-based analytics empowers businesses with the self-service opportunity of “DaaS” (Data-as-a-Service). Customers leverage the hardware of their service provider via “SaaS” – utilizing its expertise for automating data science. The laymen business becomes the data scientist without major IT involvement. Google is a perfect place for data generation because you only go there with an intent and when someone suggests you to buy something based on your momentary intent, you have more chances to buy it.